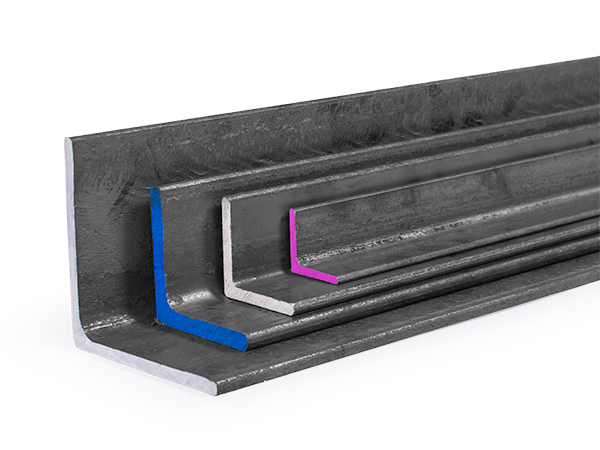 Cut sections of A36 Steel Angle in 4-8 ft length | Steel Supply, L.P.
Steel Supply, L.P. has one of the largest inventories in Texas of structural steel angle. Steel Supply, L.P. now offers these pre-cut steel angles, in both 4' and 7'8" lengths that can be economically shipped anywhere in the US by UPS! Size represents the size of the two legs of the Angle. Material is the type of steel and the thickness.